Instantly download this printable Airplane Birthday Party Backdrop that says “Happy Birthday” (you cannot edit or change this text). This large sign is perfect for your Airplane Party Decorations. Download links to this Airplane Birthday Party Backdrop and instructions will be emailed directly to your inbox. 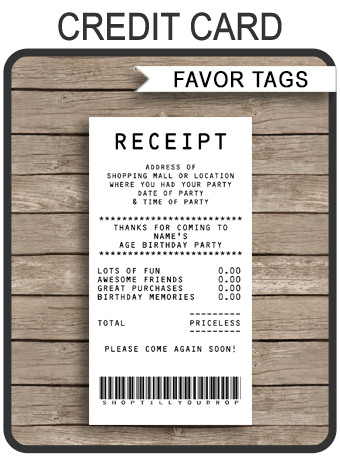 Download your printable Airplane Birthday Party Backdrop immediately after your payment has been processed.